Vicky joined us here at Symonds Street Dental Centre in July 2013. 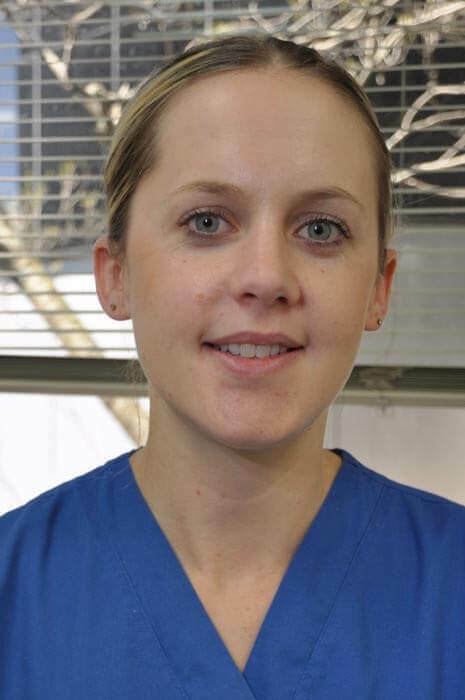 Vicky trained as a Dental Hygienist at the University of Otago in Dunedin and graduated in 2007. Vicky is a registered member of the Dental Council. She keeps up to date with new developments, attending educational seminars and workshops regularly. Vicky is a mum to 3 children and between family life and part time work is kept active and busy.